Types of Wedding Cakes – Which One will You Choose? 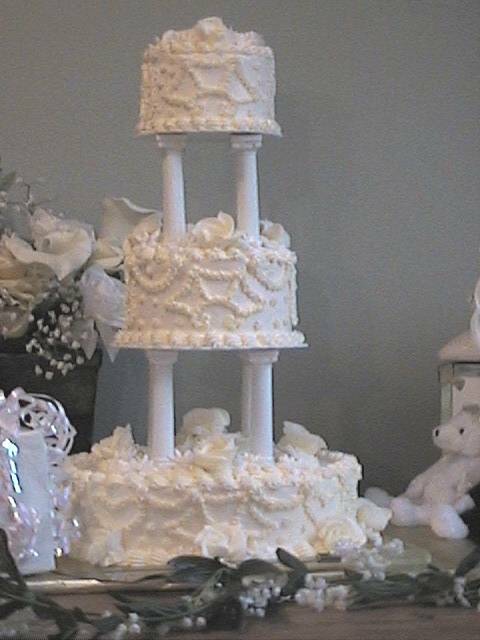 The wedding cake is amongst the points of attraction of your big day. You want it to be as delicious and as beautiful as possible, so that you and your guests can enjoy it a lot. While choosing your wedding cake, you should consider the variety of styles of wedding cakes and then decide which will be suitable to your liking as well as to your wedding theme. Visit BlissBespoke.co.uk for awesome bespoke wedding cakes London whose cakes not only taste delicious but look fantastic too. Let’s have a look at different types of wedding cakes. Tiered Fruitcake with Marzipan (Traditional) – Tiered fruitcake with marzipan is the traditional style of wedding cake having a long history. It is said to be copy of the Bride’s Church of London. It is a rich cake but not everybody likes its taste or the ritual of this type of cake. Cupcake Wedding Cake – Cupcake wedding cake has got a huge popularity lately. It is created by arranging cupcakes of a variety of flavors in a tower shape. The benefit of this cake is it can satisfy different types of taste buds. Also each individual cake can be decorated in a different way. You can even frost yours and your partner’s names on two of them, your wedding date on the other, and all such things related to your big day on different cupcakes using attractive icing and other decorations. Moreover it is a great choice for a home wedding, because cupcakes can be easily made at home. 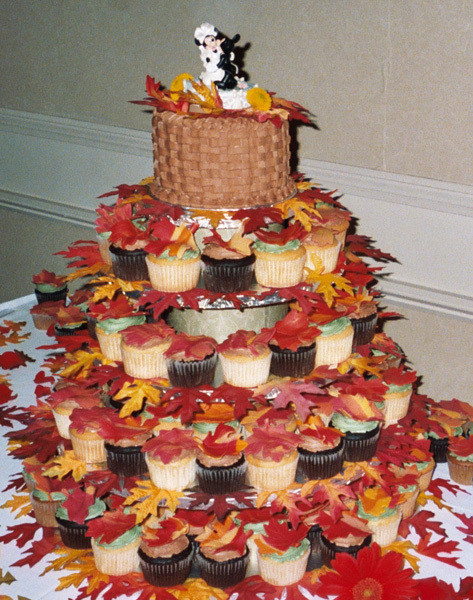 The tiered stand on which these cupcakes are arranged in a shape of tower is called a “cupcake tree”. Croquembouche (Traditional French Cake) – Croquembouche is a high cone of profiteroles having a cascade of toffee to which sugared or candied almonds, flowers, chocolates, ribbons etc can be attached. It can serve 30-40 guests. So, if you have more guests, you will have to arrange for more number of Croquembouches accordingly. 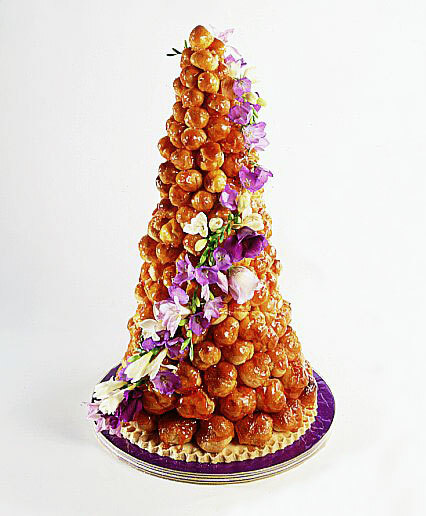 Croquembouche can be a very good solution for a tight budget where it can serve as a dessert in the wedding menu. Being a delicate cake, you have to ensure about careful delivery. 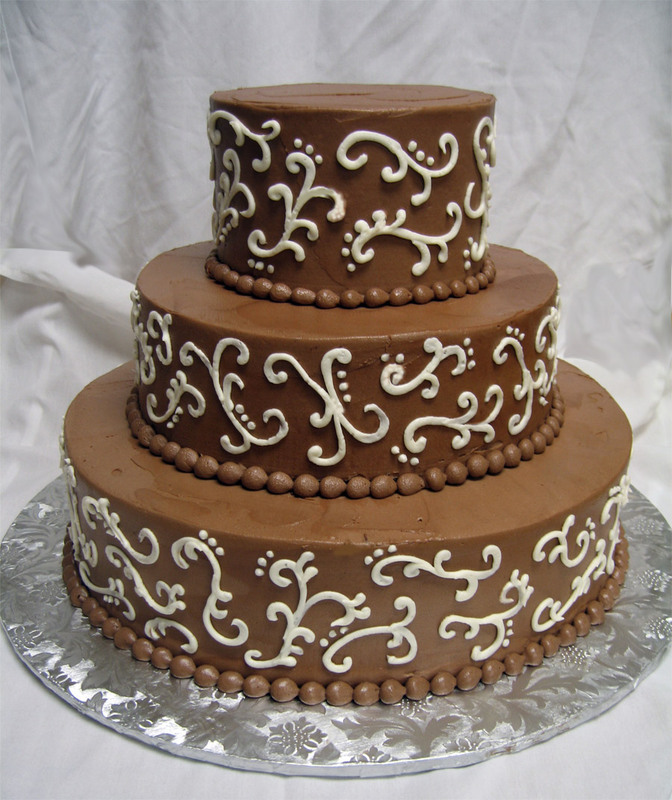 Chocolate Cake (French) – Chocolate cake too has become very popular for weddings in recent years. This French wedding cake is generously decorated with a lace. Cheese Cake – If you don’t like cakes much, cheese cake can be a good option for you. It is not a cake of cheese actually, but it is a layer of cheeses. At the base is a large cheese disk, with smaller disks on the top. It is decorated with flowers and other garnishing. It is much cheaper than the traditional wedding cake but still offers you the “layers”. Theme Cake – Geek weddings have a definite tradition of theme cakes. Cakes from Star Trek, Star Wars and other sci-fi movies are not uncommon. 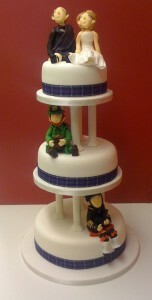 So also are the cakes from the popular themes of manga, Hello Kitty, anime and anything that the wedding couple fancies. 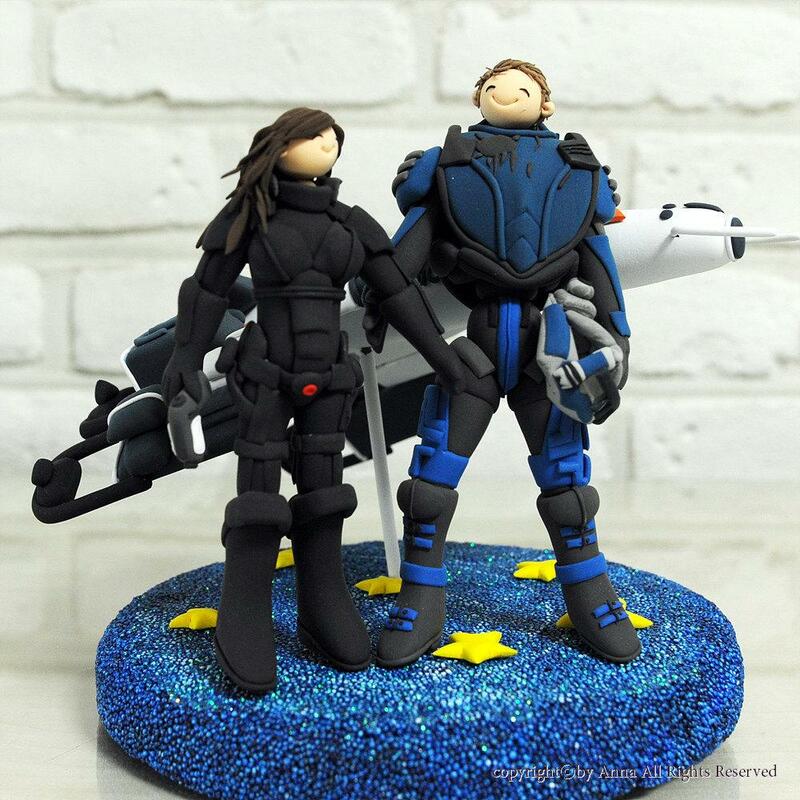 You can doubtlessly choose this type of cake if you both are crazy about something. 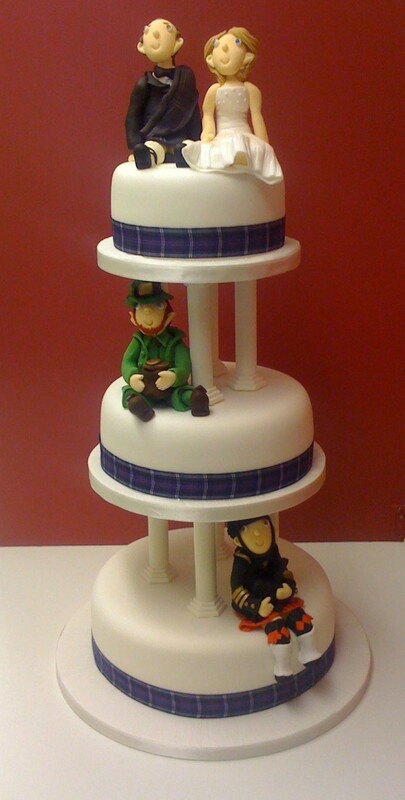 From such a wide range of wedding cakes, it is not difficult to choose one that can be suited to your liking. 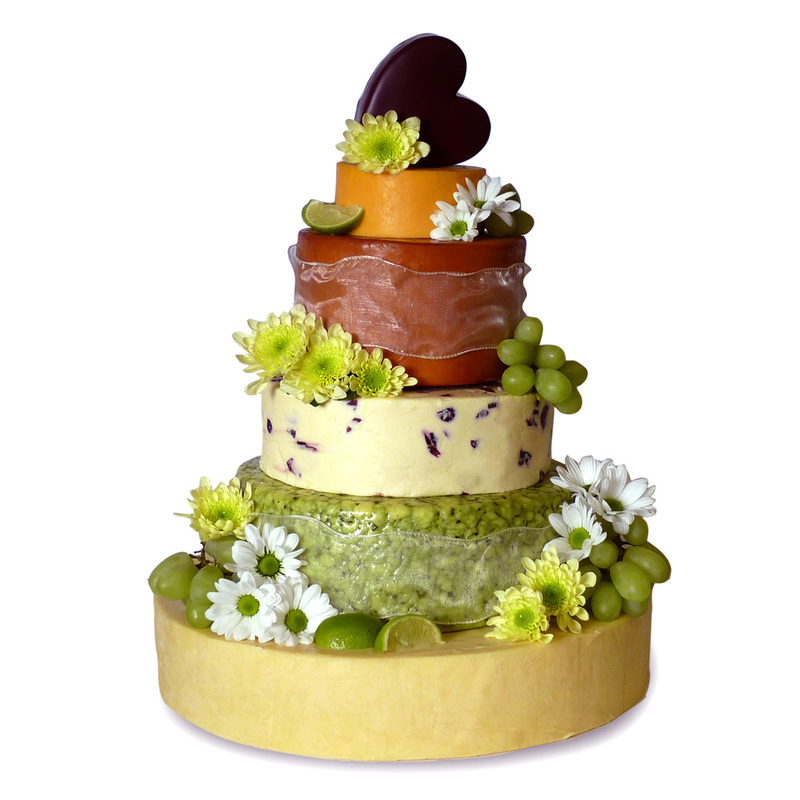 Choose a wedding cake which will make your big day truly memorable and yummy!